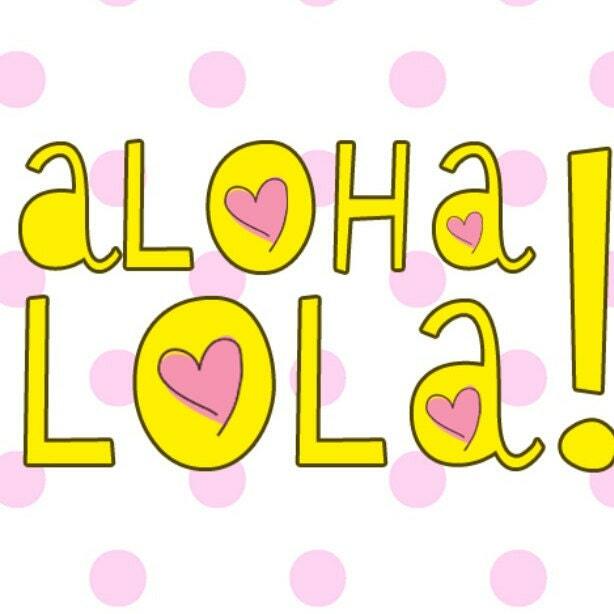 With Mother’s Day coming up I wanted to share a couple of cute items from the pretty little treat company. They make beautiful handmade products that would make a great gift. I think the packaging on both of these are so cute. I love the ribbon and the flower details. Even the lids have beautiful lady design on them too. 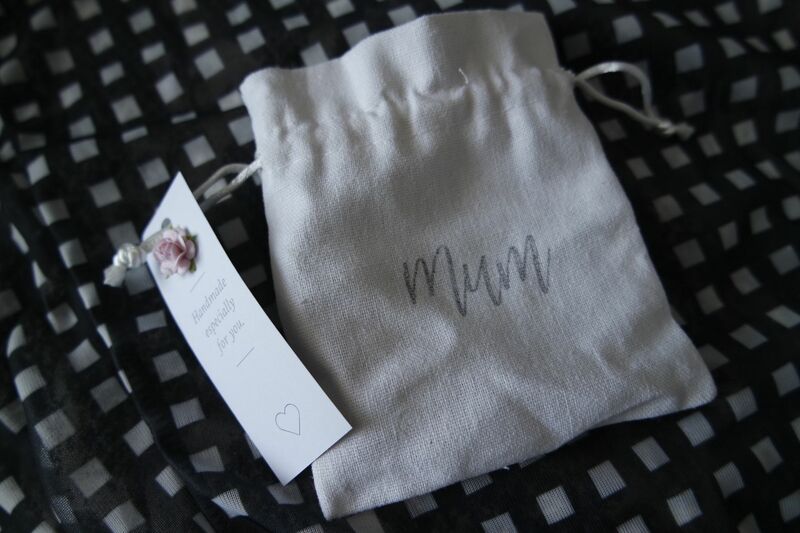 The hand cream comes in this lovely little pouch that says “mum” on it. 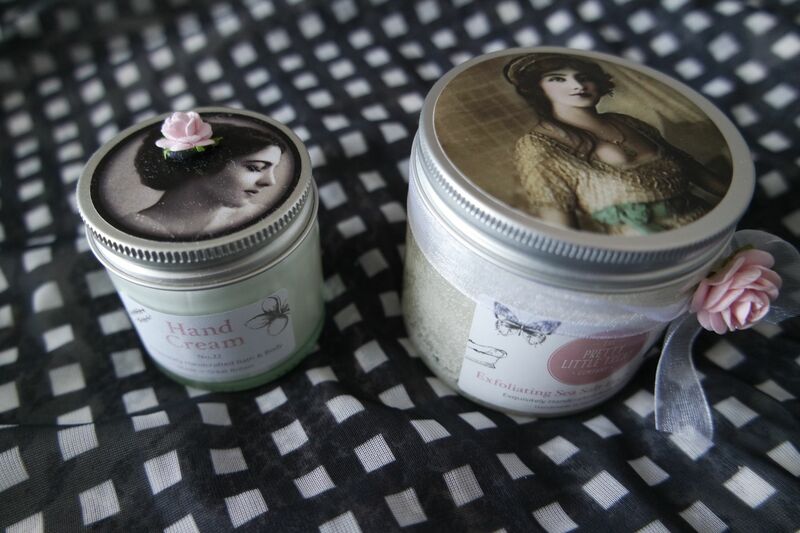 The hand cream is lovley and rich, it smells quite fruity and it would look great on a dressing table. I really do love the jar, it is something you could keep after you have used up the product and put earrings or something in! 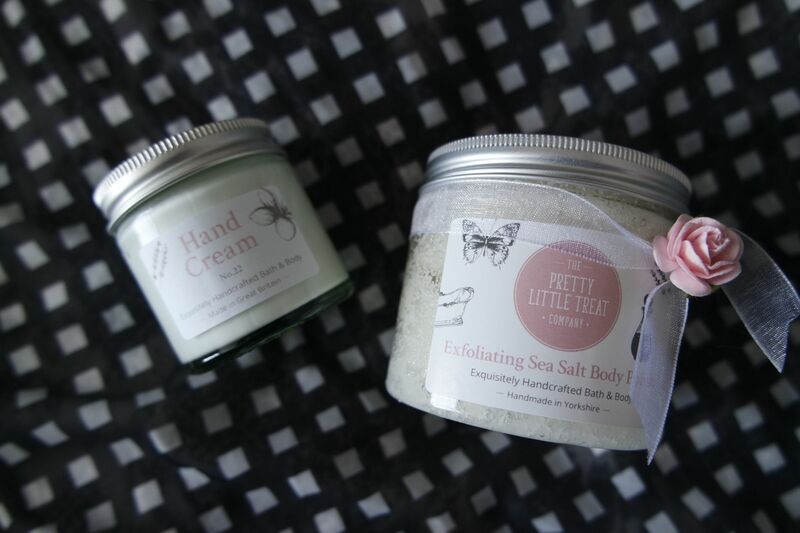 The sea salt body polish is quite bitty which is what you want from a body scrub! Again, the packaging is so cute it can be re used. 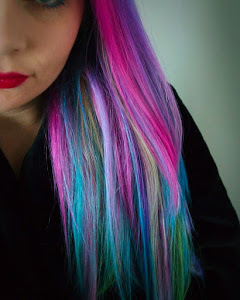 You can personalise a set if there are more than one product you want to get. I love having a relaxing bath whether it is with bath salts, a bath bomb or bath oil. Nothing relaxes me more and makes me happier than a good long soak in the bath. 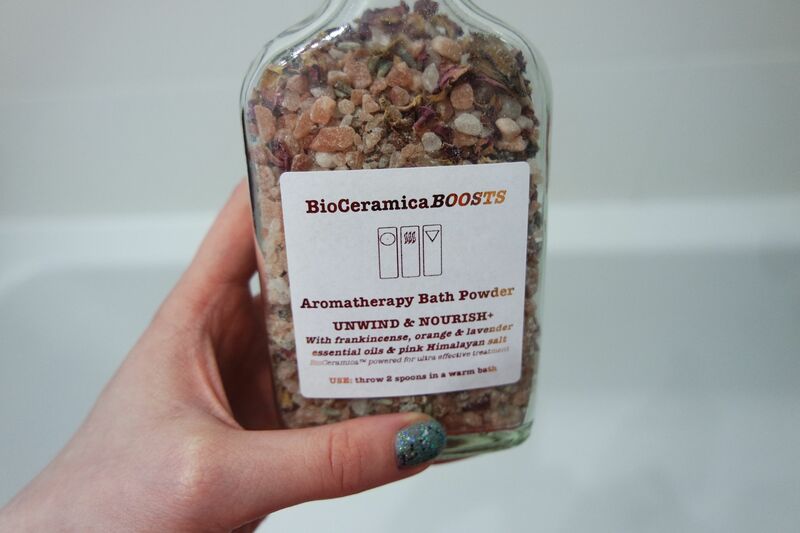 I recently discovered BioCeramica Boosts aromatherapy bath powder from Living Energy which contains frankincense, orange & lavender essential oils and pink himalyan salt. So many of the ingredients are good for you in different ways. You only need to add a small amount to your bath (the bottles says 2 spoons) so it isn’t that much. 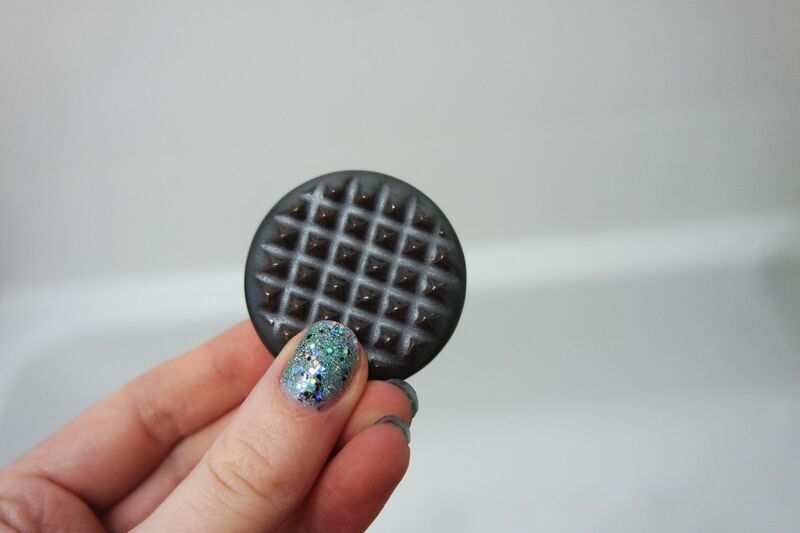 It makes the bath smell so good and you finish the bath feeling so relaxed. fired into a pellet or disc shape, or pulverised into powder to be infused into nets, cord or cosmetics. The interaction between the clay and mineral glaze makes the ceramic ‘smart’ because it has a special ability to excite the micro-structure of water via far-infrared energy. When BioCeramica is applied to water (or any water-based substance such as foods, oils or cosmetics) it stimulates the energy of the water molecules within helping achieve energetic equilibrium and reducing impurities. Using BioCeramica, you can be sure everything you are consuming or using is at its finest natural condition of health, vitality and life-giving potential. Today, many products are made with ‘dead’ or over-processed water and can cause negative effects to the body at the point of use or consumption. BioCeramica can purify and reenergize things by amplifying the far infrared energy. For example, water will be purer with fewer impurities (Independent lab CERAM tested the effect of BioCeramica and found that levels of sulphite and chloride were reduced when it came in to contact with tap water, and the ph was closer to the ideal level for ‘living’ water). Fresh produce will be juicy and tastier, aromatherapy oils will be smoother and more fragrant, chocolate richer and softer. BioCeramica can reduce the bitterness and processed aftertaste of many foods and drinks. Do you ever use bath salts or have you heard about these? 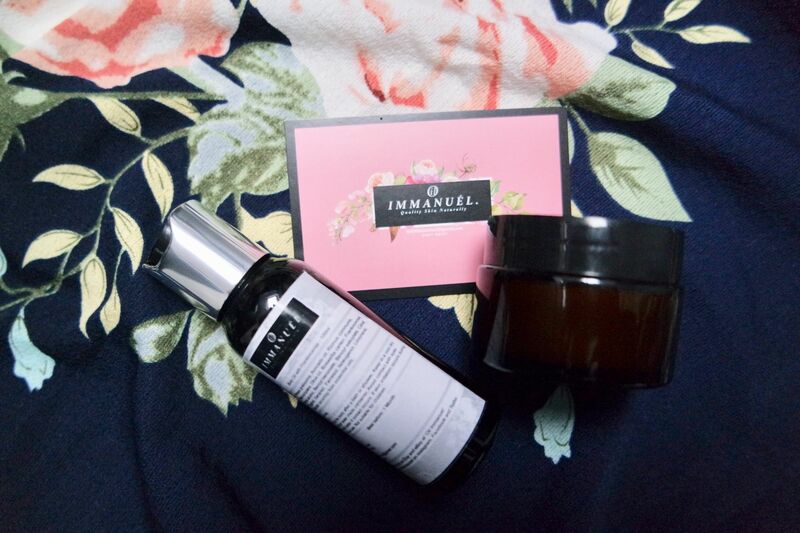 I have recently been trying more natural skincare products and things that are kinder to your skin. 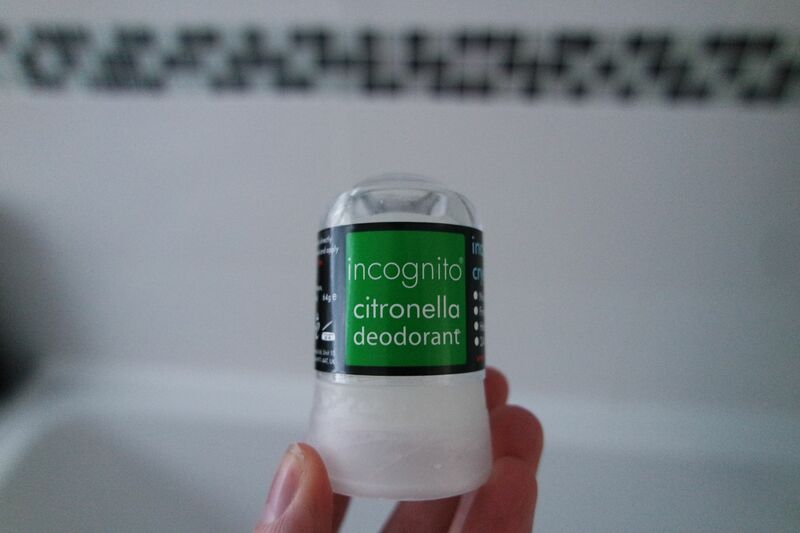 I never realised until I looked into it properly how bad some deodorants can be for you. 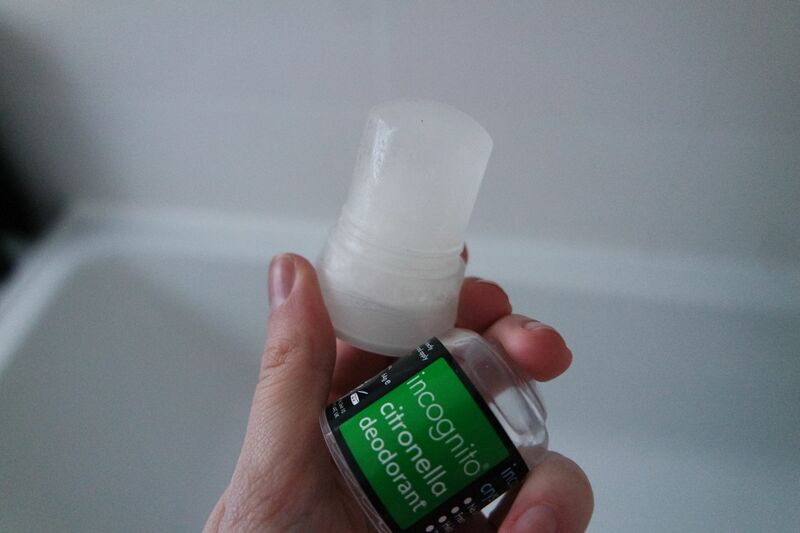 incognito natural crystal deodorant is infused with essential oils and is moisturising whilst being free from chemicals. It is also vegan and cruelty free. The company also donate 10% of their profits to various charities. It is non sticky with a citrus fragrance and naturally repels insects and mosquitoes so is ideal to wear on holiday as well. It is easy to apply and dries quickly. I always end up with deodorant marks on clothing but with this I didn’t seem to get any. It is best to apply it straight after the bath or shower to damp skin. I was impressed with this and it kept me feeling dry the whole day and night. I have seen so many people talking about rosehip oil and how good it is for your face and is ideal if you suffer with any skin concerns. I wanted to try it out to see if it would help with my acne and help to heal my acne scars. The one I have been trying is from a brand called RosehipPLUS and you can buy their range on Amazon. The oil is extracted from the seeds without heat, solvents or chemicals, guaranteeing the oil’s purity and quality. 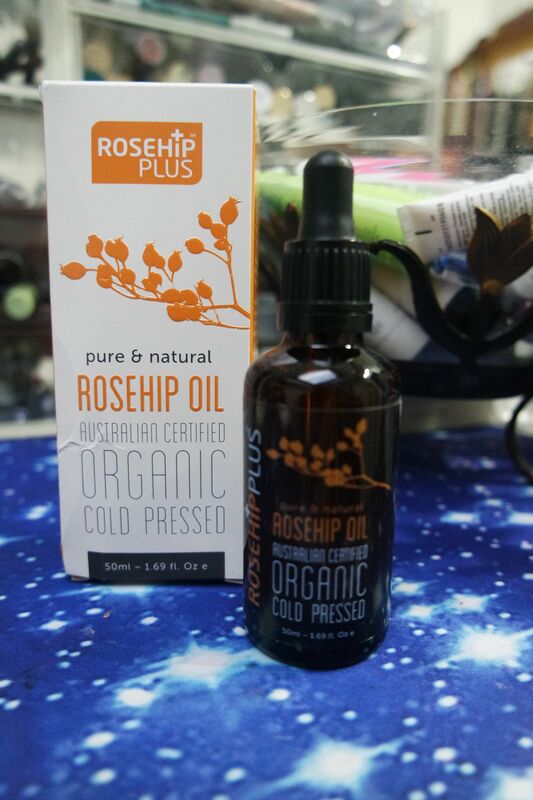 RosehipPLUS only use the seeds from the rosehip berry, but some other oils can have a dark reddish hue, this is mainly due to the flesh from the berry being used. RosehipPLUS are the only range to remove the flesh from the berry before pressing, hence it’s warm golden colour. This one-of-a-kind technique means that the maximum levels of nutrients are retained, ensuring that skin gets all the goodness from Rosehip Oil. You only need a few drops and I like to apply to my face after I have washed it before bed. It soaks in quickly and smells really nice. I have been using it for a couple of weeks now and I have noticed my face looks and feels softer and my acne scars around my jawline are improving. My medicated acne cream from the doctors can often be quite harsh and drying so using an oil like this is perfect to rebalance my skin and put that extra moisture back in. I never used to use oils but I love them nowadays. What facial oils do you use?